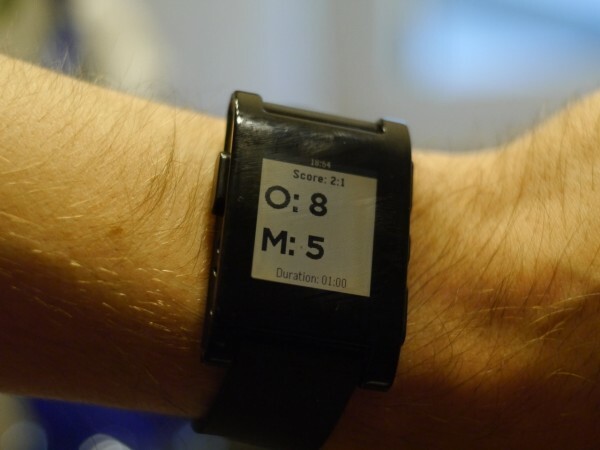 I just finished my first watch app for the Pebble Smartwatch. It keeps track of the score during a table tennis match. It’s still in beta stage so I’m glad when I get feedback. Since it currently seems to be impossible to embed a YouTube video without it loading tracking scripts the video can only be viewed directly on YouTube. You can find the details and the downloads on this page.